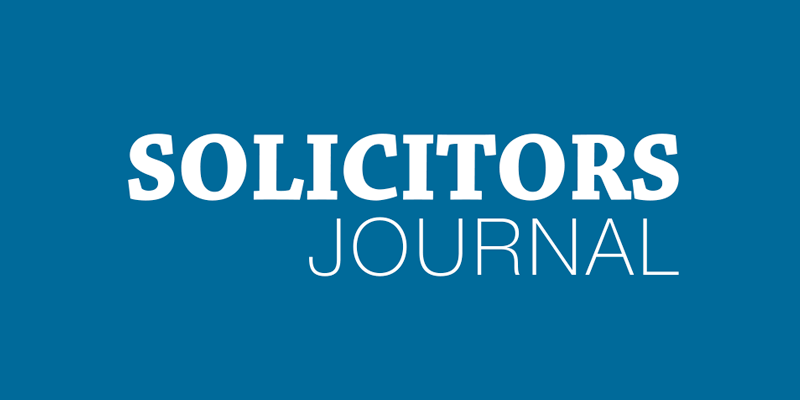 The Black Solicitors Network’s (BSN) UK Diversity Legal Awards, which are sponsored by Solicitors Journal, demonstrated the importance of diversity and inclusion in the profession at a time when the issue is firmly within the media spotlight. Magic Circle firms Linklaters and Freshfields Bruckhaus Deringer were two of the big winners on the night, taking gongs in the ‘Attracting talent’ and best ‘Diversity initiatve’ of the year respectively. The in-house award was won by PwC, while Hardwicke took home the chambers award for diversity and inclusion.